Pictures from Los Angeles area and the vicinities. Very nice sunset. I love the light upon the pier. Beautiful! 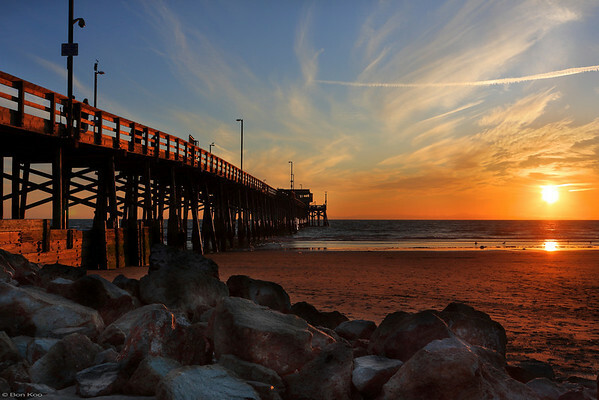 Great use of the pier to draw the viewers eye into the frame!